I have to admit, Spring is one of my favorite seasons. It comes with great excitement and anticipation of warmer days ahead. 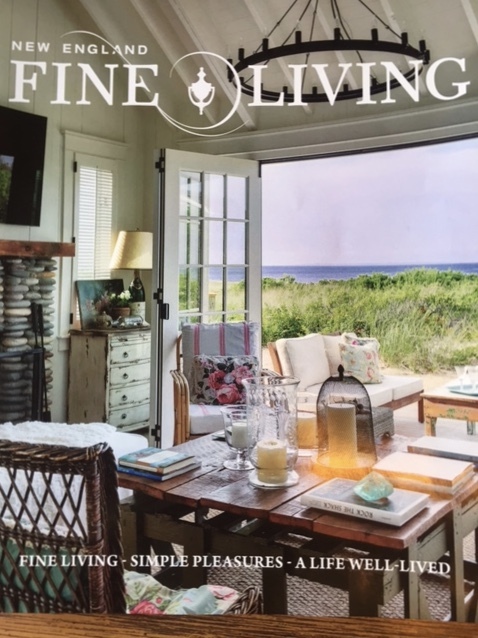 Happy days and plenty of casual entertaining. 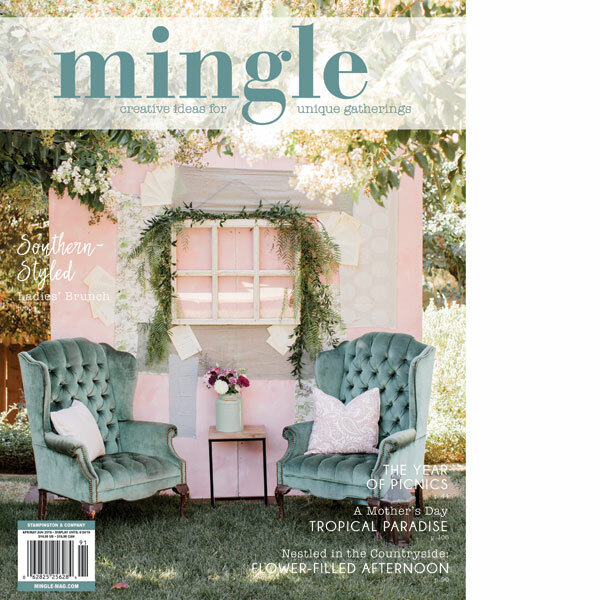 And since I enjoy styling a table for pretty much every occasion, I am already gathering all of my essentials for this year's spring/summer entertaining season in our home. For that reason, I am excited to be sharing my latest LENOX crush and delighted to be collaborating with them on this post to bring you their newest pattern, Butterfly Meadow Blue Carved. 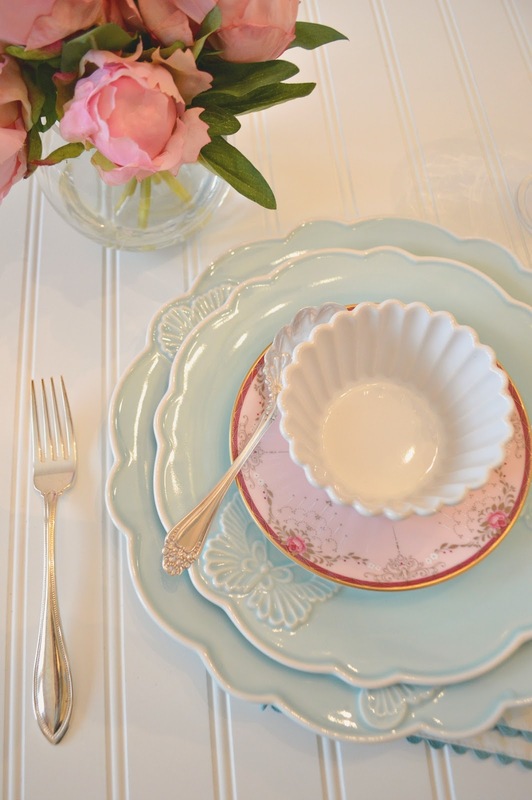 I styled this sweet and dainty table to showcase the patterns versatility and beauty. 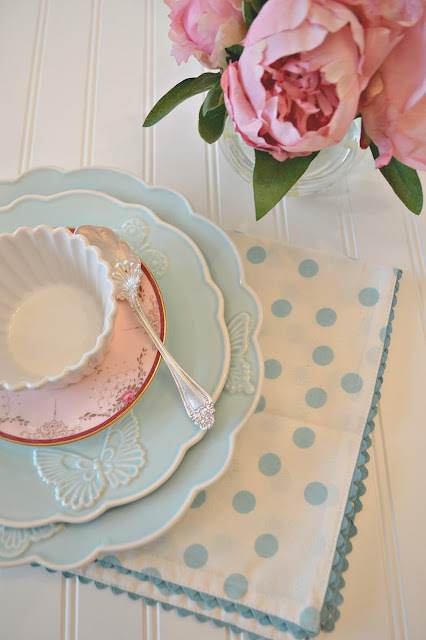 What initially caught my attention about this pattern was its soft powdery blue color and delicate scalloped edges. This a my kind of dinnerware!! Durable enough for every day use yet delicate and feminine enough to create one of my signature vintage style looks when ever my little heart desires. The pretty carved butterflies also make it ideal for Spring and Summer entertaining!! 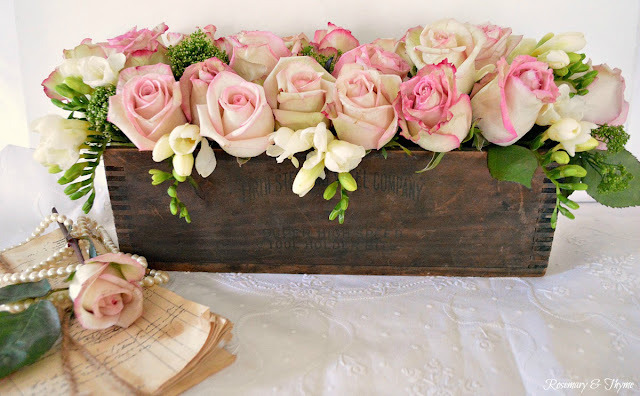 We all know that a glorious spring table comes together with delicate blooms and lots of softness. And there is plenty of that here!!! To begin with, I set my place setting on a table covered with white bead board. (Oh yes, you can re-purpose an old beat up table by simply placing some old wood planks or beadboard on top.) I placed my dinner and salad plates on the table. 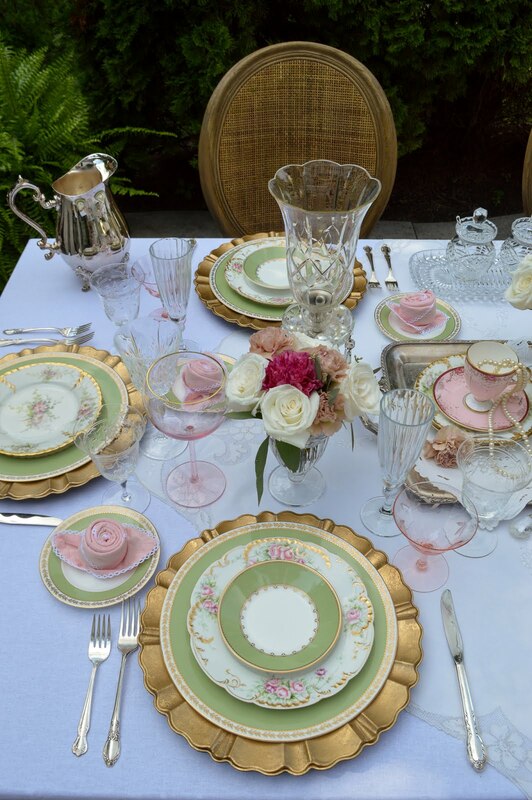 A Nikko Rose butter plate mirrors the magnificence of the pink peony floral arrangement on the table. A playful, polka dot napkin in white and robins egg blue tie together this feminine and cottage style display. 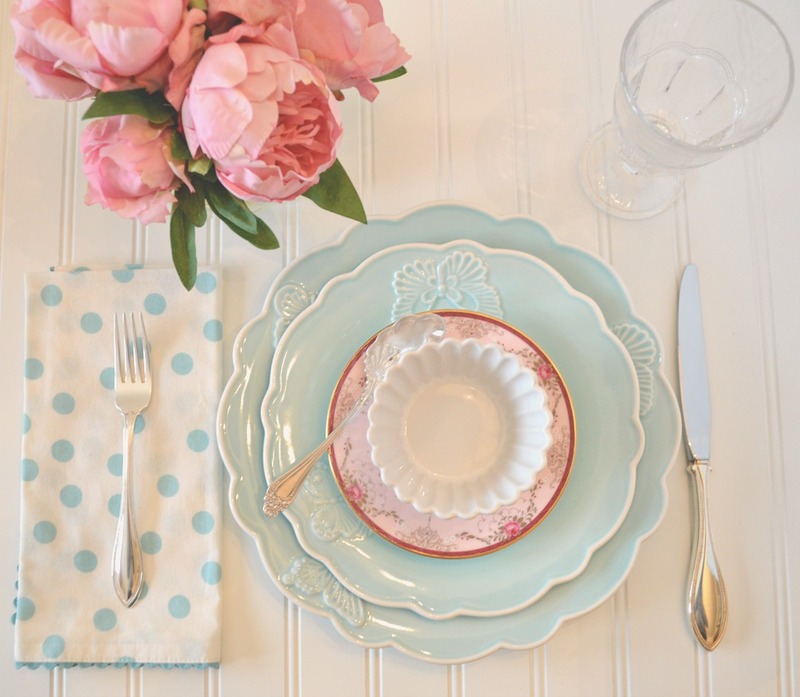 Relaxed yet graceful, this sky-blue dinnerware is easy to mix and match with modern and vintage patterns. You can easily mix a variety of complementary textures and prints to create a table with style and understated elegance. By now, you may say that I have a mild crush on these plates. But how can you not? There are darling and too pretty to put away so they are currently part of my kitchen's spring and summer decor. 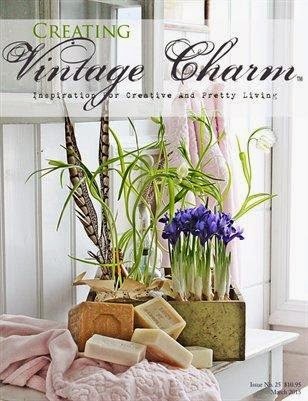 Is there anything sweeter for decorating your farmhouse or cottage style kitchen? 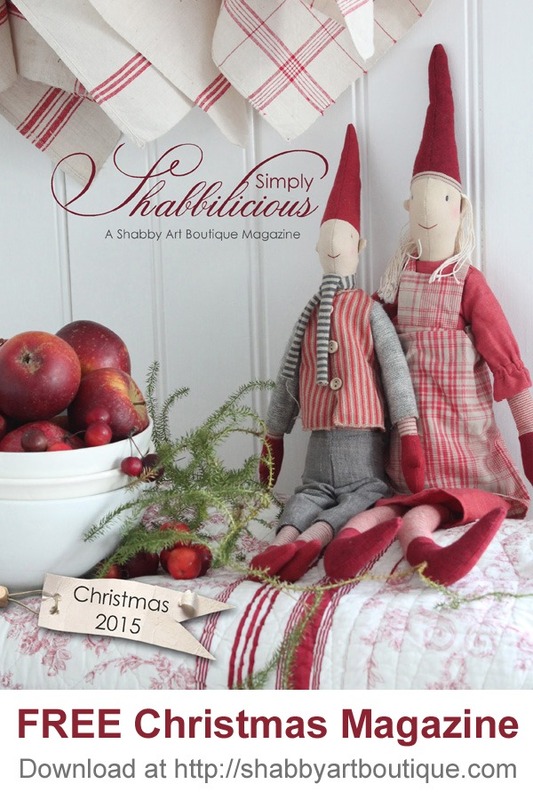 Actually I felt a little surprised when I found your blog with this new so lovely dress :) !!! 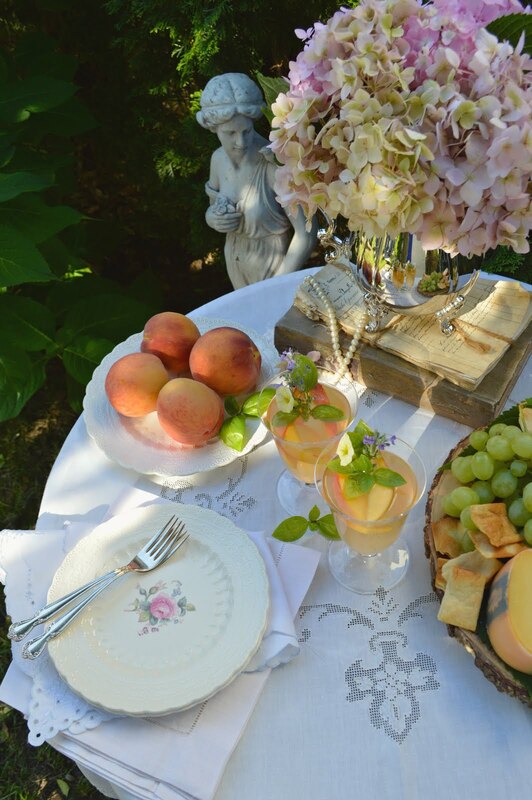 Thanks most sincerely for another wonderful post of yours, bringing all the joy of Spring, dearest Janet, your dishes filled with butterflies have truly won my heart and your table set is really perfect, as always ! I'm sending blessings of joy across the many miles, Sweetie ! I hope you are enjoying this week so far. Thank you for noticing the new look of my blog.. It was in need of a little makeover.. I wanted a cleaner and fresher look. Something easy on the eyes and easy to navigate. I am glad you enjoyed my spring table... The sky blue color of the plates makes me happy. I hope you have a beautiful week sweet friend. Hugs from across the pond..
Beautiful soft colors, they go so good together. Love the dishes. Thank you so much Sylvia. So sweet of you to stop by. Glad you like the pretty dishes. Thank you so much Marty. So sweet of you to stop by. Glad you enjoyed my post. hi Janet, very pretty dishes. 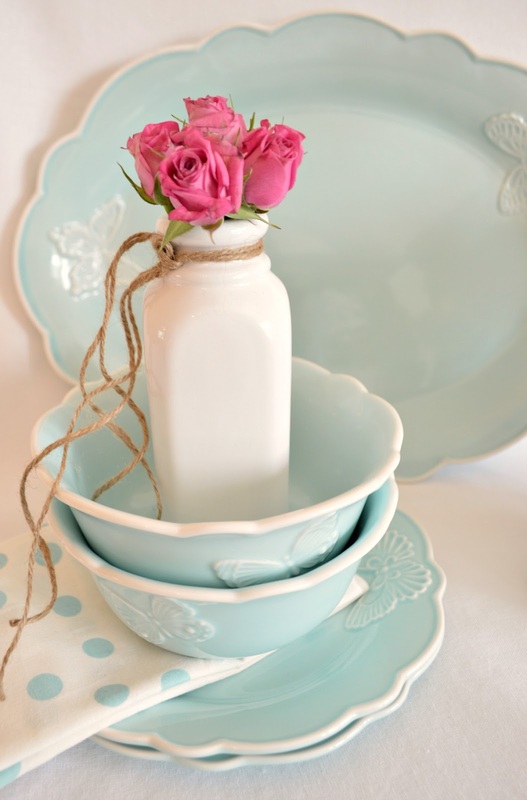 The color is so lovely, like a robin's egg....I love the way they look with the little rose colored vintage plate. 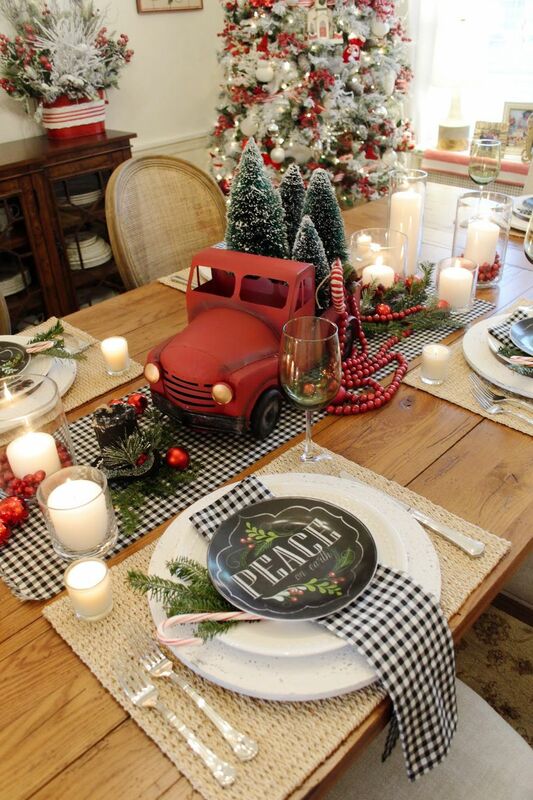 A beautiful table setting!!! Thank you so much Linda. So sweet of you to stop by. So happy to know that you enjoyed my tablescape. It was a pleasure reading your lovely comment. 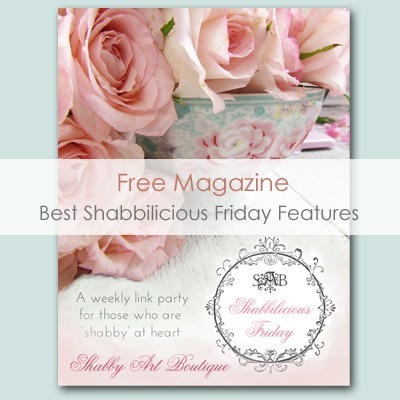 Your blog is always gorgeous!It is a pleasure stopping by! Hugs, Maristella. Thank you so much Louca. So sweet of you to stop by. It was a pleasure reading your lovely comment. It truly made my day. Thank you so much Donna. So sweet of you to stop by. 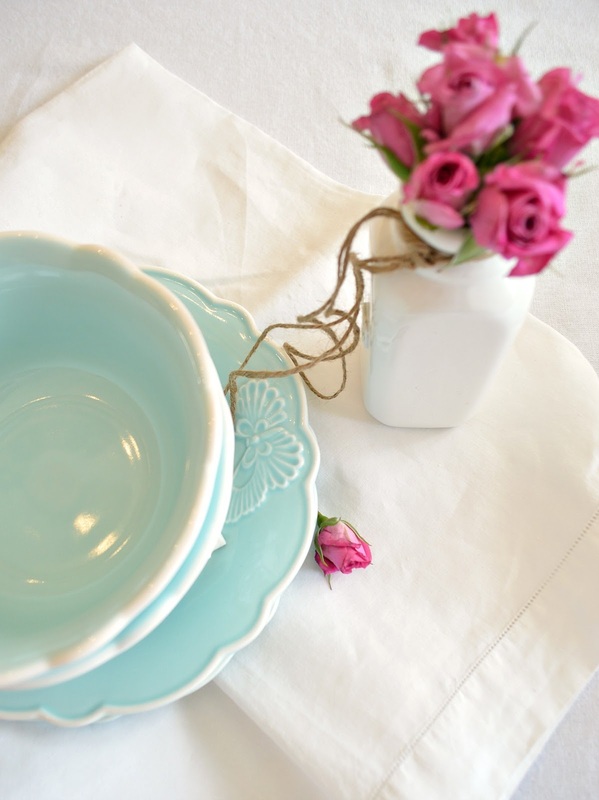 The sky blue Lenox plates are very beautiful. Glad to know that you like them also. And yes, Lenox does make the most amazing dinnerware. I hope they make it to Italy someday. It was a pleasure reading your lovely comment. 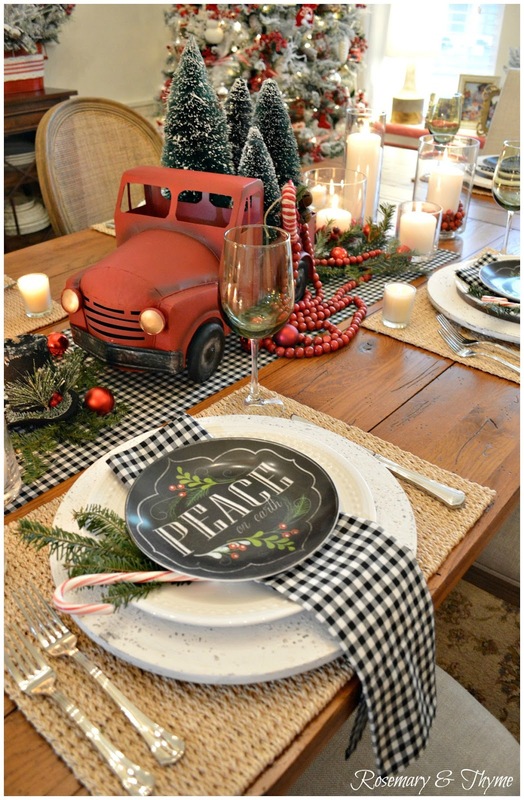 Sure do love this beautiful soft and pretty tablescape. Love those aqua dishes! Thank you so much Carolyn. So sweet of you to stop by. Happy to know that you love the Lenox dishes. They are very beautiful indeed. How pretty! 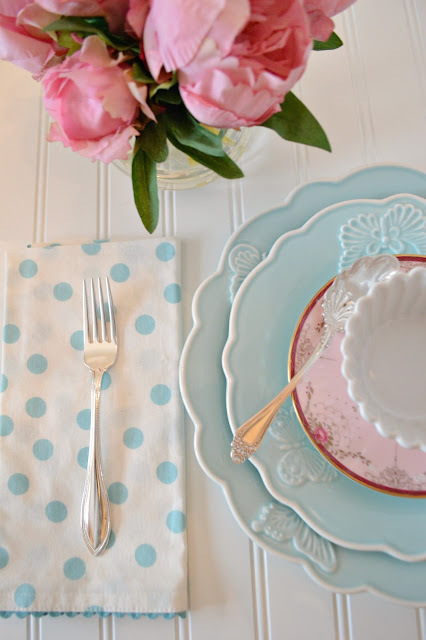 The softness of the pastel hues in your dinnerware, complemented by the delicate texture of the beautiful peonies and playful blue/white polka dots in the napkins certainly evoke a cheery spring mood. I thought there was something familiar in your tablescape, but couldn't make it out until I read about the bead board which looks exactly like the one I have in my kitchen's open shelving! A lovely table. I love the soft pastel colors. These dishes are just absolutely beautiful! 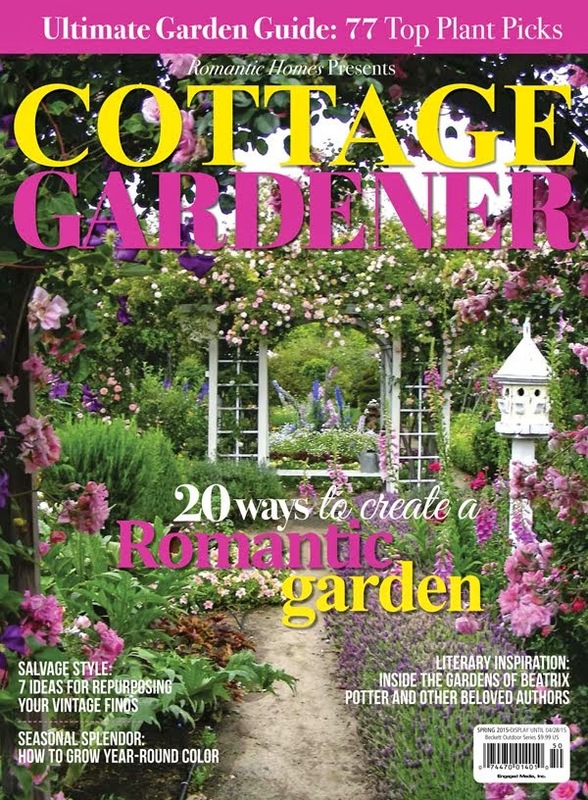 I love the scalloped edges and my favourite colour is blue. 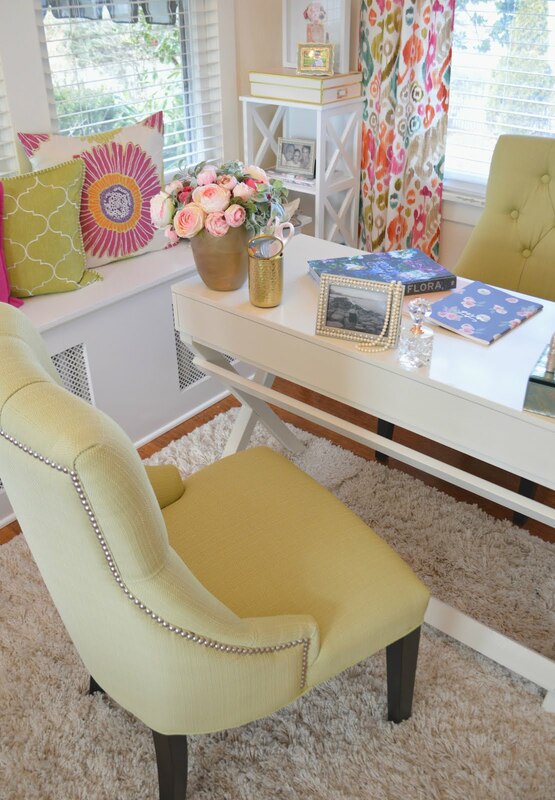 The bead board table cover with the setting is wonderful! A real dream! They are darling Janet! 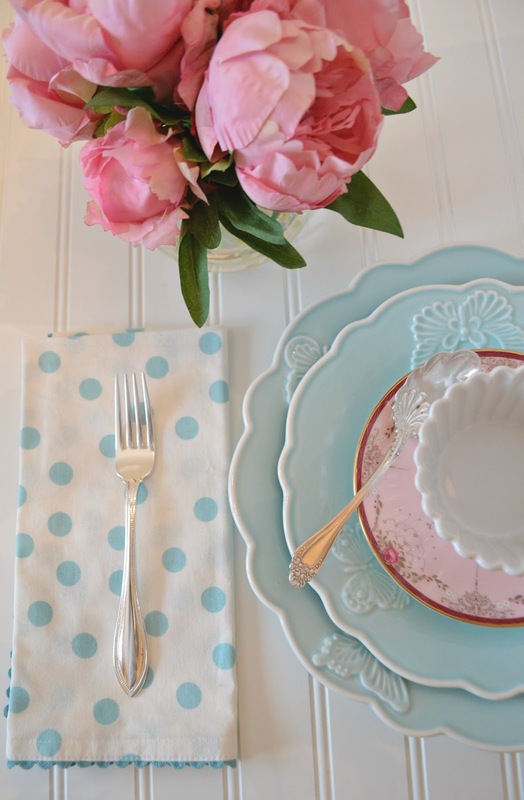 Love them and the dotty napkins!! Thanks for sharing with SYC.